You are currently browsing articles tagged Still Water. The Ex-files: how long will our software last? Is DOOM doomed? Should we say our last words for Word? Will Mozilla be a dinosaur? These questions echoed through the Montpelier room of the Library of Congress earlier this week during Preserving.exe, a conference from 20-21 May on the challenges of keeping software alive for the long term. The National Digital Information Infrastructure and Preservation Program (NDIIPP) invited Still Water’s John Bell and Jon Ippolito to represent the University of Maine’s Digital Curation program in this gathering, which also included conservators, scholars, librarians, astrophysicists, and industry reps from Microsoft to Mozilla. 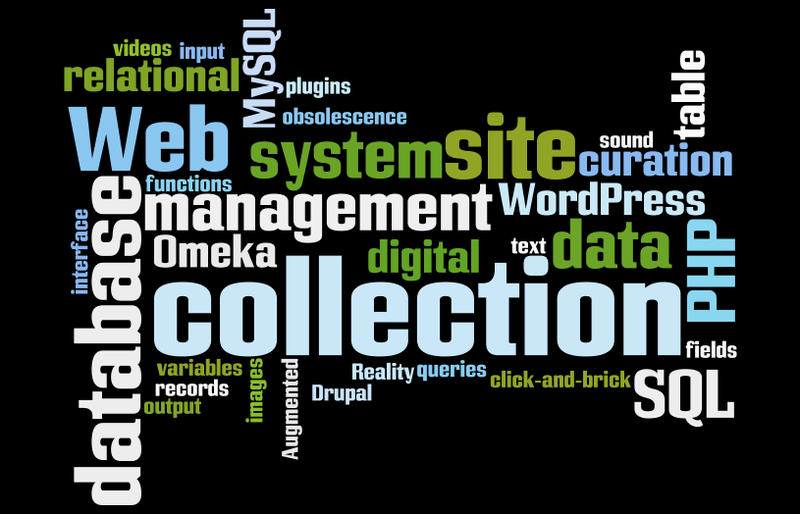 It’s hard to find a collecting institution that doesn’t have a Web site these days, and you’re going to need to know MySQL and PHP to run most of them. But training as an archivist or librarian doesn’t teach you how to customize a Web site. What’s a digital curator to do? Answer: take the brand-new “Digital Collections and Exhibitions” course debuting online this September. Digital Curation summit asks, what do today’s curators need to know? Whether they manage bits for their local historical society or the Library of Congress, the digital era has placed added demands on today’s curators. The growing need for training in these new skills is one of the motivations for the University of Maine’s just-launched Digital Curation graduate program, but U-Me is not alone in recognizing this need. On January 8th a Digital Curation summit in Washington, DC, brought together educators from U-Me together with the first wave of digital curation programs to meet with professional curators, librarians, and archivists from nationwide institutions with the aim of defining the knowledge and skills needed by today’s information caretakers. The Belfast Cohousing & Ecovillage is featured on Ron Beard’s live call-in show Talk of the Towns on radio station WERU on the 25th of January. Still Water Co-Directors Joline Blais and Jon Ippolito are partners in building this innovative community, whose net-zero energy homes and consensus governance aim to be a model for sustainable development. 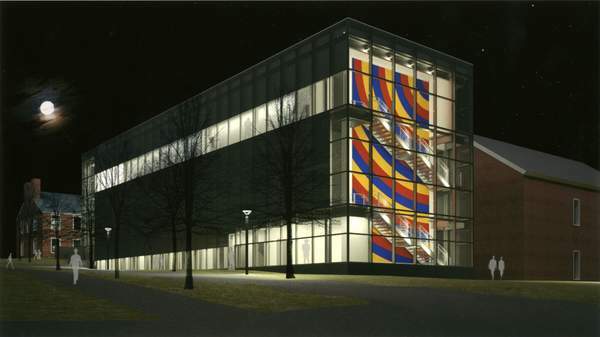 When it reopens on July 13 after a major renovation, the Colby College Museum will become the largest art museum in Maine. Front and center for the opening will be the Alfond-Lunder Family Pavilion, a monumental space that calls out for innovative programming. Colby’s Sharon Corwin and Patricia King invited Still Water to brainstorm with their staff about how to make the white cube a destination for today’s media-savvy creators. Preserving Virtual Worlds, an IMLS-funded initiative organized by the universities of Illinois, Stanford, and Maryland, was founded with an ambitious goal: to explore innovative methods for preserving the rich legacy of video games. 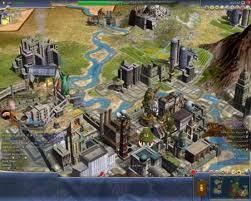 Its case studies have ranged from vintage games like DOOM and Harpoon to more contemporary Massively Multiplayer Online Role-Playing Games such as World of Warcraft. The initiative even attempted to recommend options for documenting complex multiplayer environments such as Second Life. The consortium’s organizers, led by Jerome McDonough of Illinois, invited Still Water Senior Researcher John Bell and co-director Jon Ippolito to their December advisory board meeting in Washington, D.C., to discuss ways that Preserving Virtual Worlds could take advantage of Still Water’s preservation and access tools such as the Variable Media Questionnaire and the Metaserver. 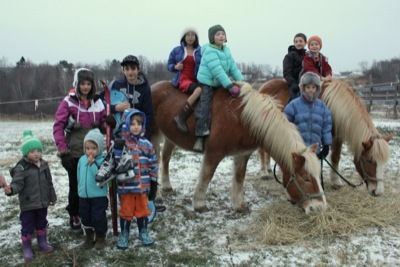 A surge in new members this summer and fall has put Belfast Cohousing & Ecovillage in position to build its Common House and complete its ambitious project to build a sustainable community on the coast of Maine. Re-Collection: Art, New Media, and Social Memory will be the first full-length academic book on preserving digital media. Due out this coming year from MIT Press, the publication is a collaboration between Still Water’s Jon Ippolito and Richard Rinehart, director of the Samek Art Gallery at Bucknell. Re-collection argues that the default strategies for safeguarding media in the 20th century are utterly inadequate for preserving culture in the 21st. While the quantity of cultural artifacts has been increasing dramatically, the average lifespan of each artifact is shrinking due to technological obsolescence and cultural amnesia. A picture may be worth a thousand words, but in this case a single line of code is worth 300 pages and 70 illustrations. 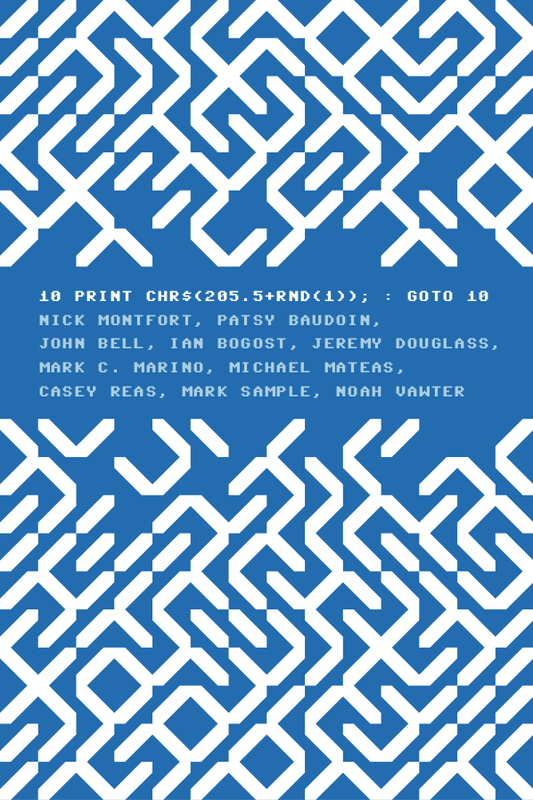 Still Water Senior Researcher John Bell is one of the authors of a new MIT Press book that scrutinizes a single line of code from the Commodore 64. The keynote for this year’s International Audiovisual Festival on Museums and Heritage focuses on very new–and very old–technologies for crowdsourcing the curation and preservation of culture. Delivered by Still Water Co-Director Jon Ippolito, the presentation “Re-collection” draws on themes from the forthcoming book of the same name.